Find here all you need to know in order to create, by yourself, your microfluidic devices and more. 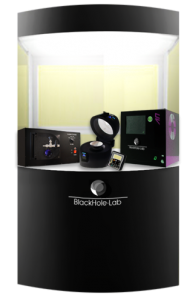 BlackHole Lab works collaboratively with researchers to build or improve micro fabrication facility. Our team is able to advise, lead and help you in all steps from the choice of the equipment to the microfabrication process tricks. Microfluidic has never been so easy!